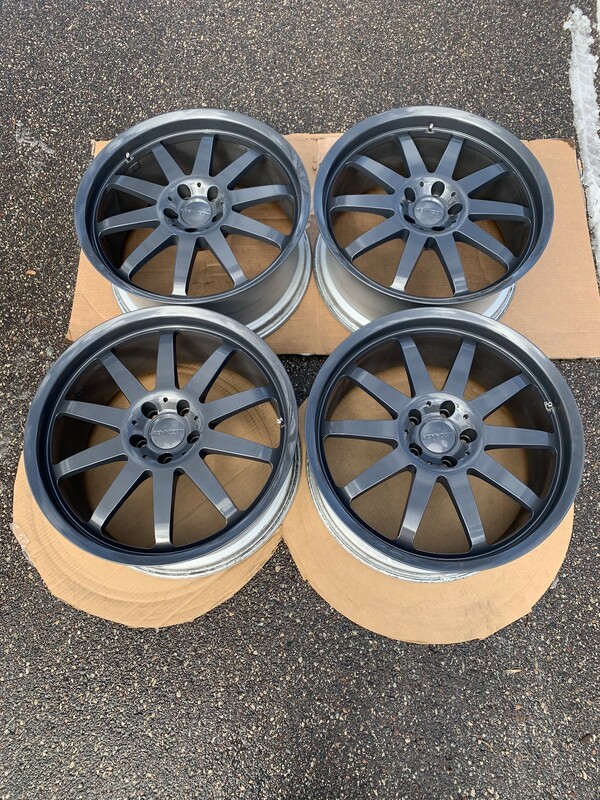 Selling my rare set of 19" Renntech Monolite Forged Wheels (1 Piece). 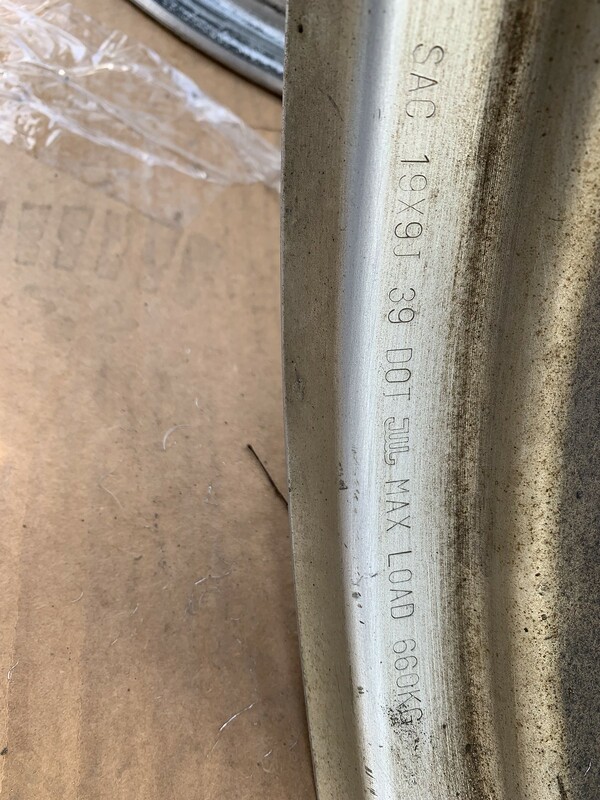 The wheels are in mint condition having just been professionally refinished in Tesla Gray (an awesome wheel color imo). They haven't been used/mounted since the refinish. The wheels have no bends/cracks/curb rash/chips/scratches/etc, they are mint. Do you happen to know the weight? FS: *Rare* Work RSZ-R Lightweight Forged Wheels..
FS: Iforged 18" FS6 Race Series Forged Wheels (2 piece).